Easter is the largest Christian holiday and is celebrated on March 22nd. 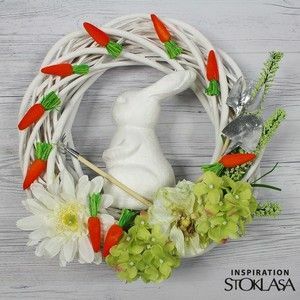 For atheists, Easter Holiday is associated with the advent of spring, rebirth and awakening of nature. 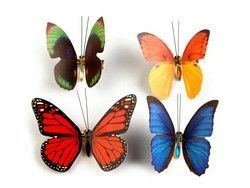 Make use of typical spring colors such as yellow, vibrant green or orange. These colors can literally light up every gray corner. 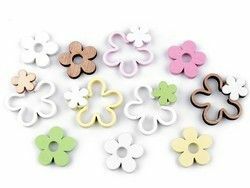 If you like a softer atmosphere, use pink, white or purple to remind you of flowers in nature. 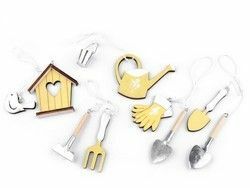 You can find a lot of decorative materials during spring nature walks. 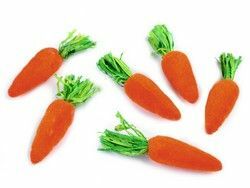 You can then decorate them with ready-made semi-finished products such as butterflies, birds, mini carrots or flowers. 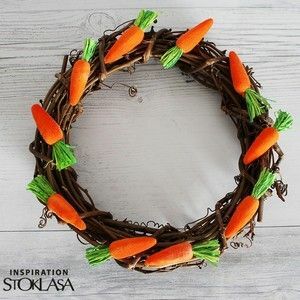 The front door should definitely not miss an Easter wreath. You can decorate it according to your taste - unleash your imagination. 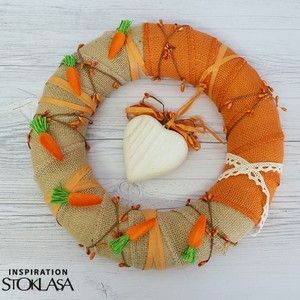 In our e-shop you will find polystyrene DIY wreaths or polystyrene eggs, which you can color or otherwise decorate. 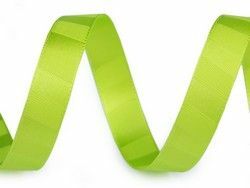 We also have a wide range of ribbons, decorative strings or jute ribbons. Decorating and coloring eggs is one of the most widespread Easter traditions. 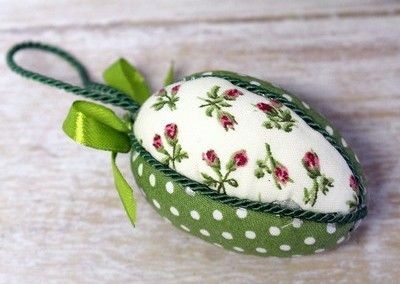 Eggs are a symbol of spring, fertility and life. 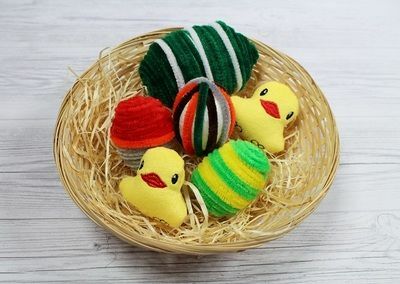 You can decorate the Easter Eggs with classic painting, patchwork, straw, wax, beads, fuzzy wire or various strings. 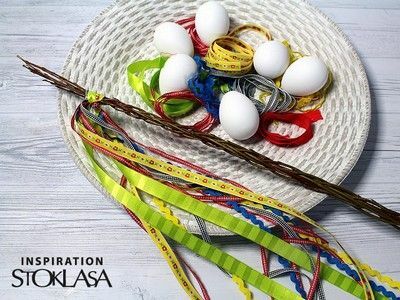 The simplest Easter decorations are twigs to hang decorated eggs. 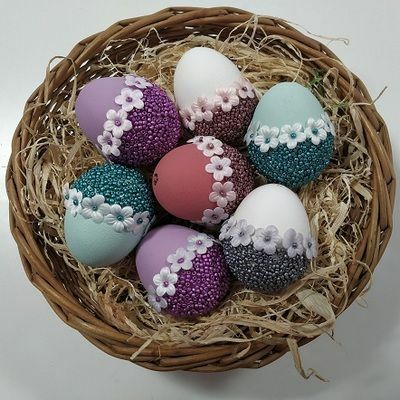 After clicking on the photo below you will see a photo tutorial on how to decorate Easter Eggs like these. The Czech Republic has a rather unusual tradition on Easter Monday. 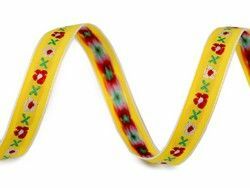 Boys get willow branches, braid them together into whips and decorate them with ribbons to whip girls with for luck and fertility. 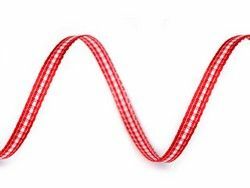 The word for this whip in Czech is pomlázka, which has also become the name of the tradition itself. 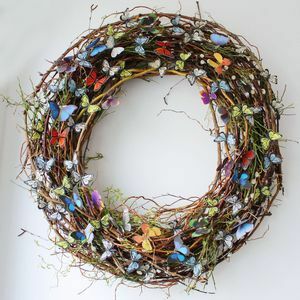 We have more tips here with all the details for your spring creation. 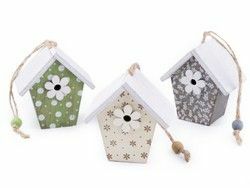 Get inspired HERE and start with the decoration of every corner of your home. SPRING is here!